Replacement gearbox for the BEST Small Motor. Compatible only with the new-style BEST Small Motor; see image below for comparison. 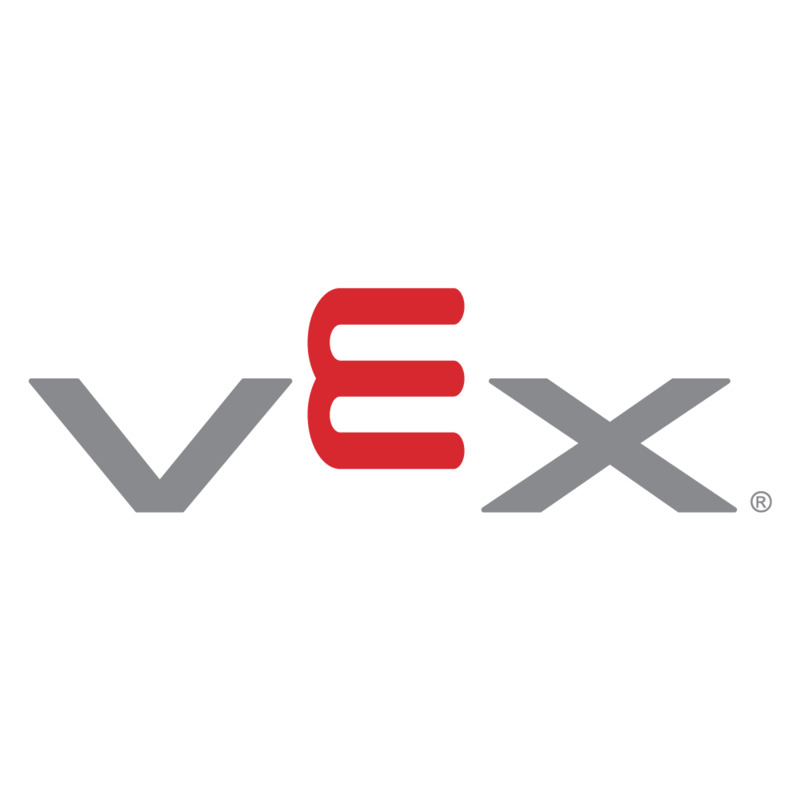 This gearbox replacement is only compatible with Type A (new style) BEST Small Gearboxes. 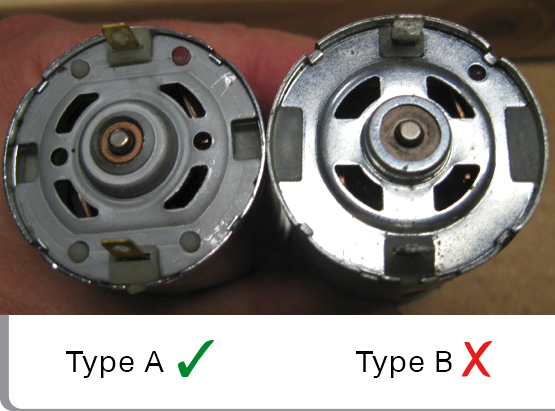 To check if your motors are Type A or Type B, compare the back of your Small Motor to the image below. Compatible with new-style BEST Small Motors ONLY.